Inama has brought together Lofe, Raj and The Kansoul. The track has been produced by Addi of Moneymall Empire. The jam is set to rock the club this year. 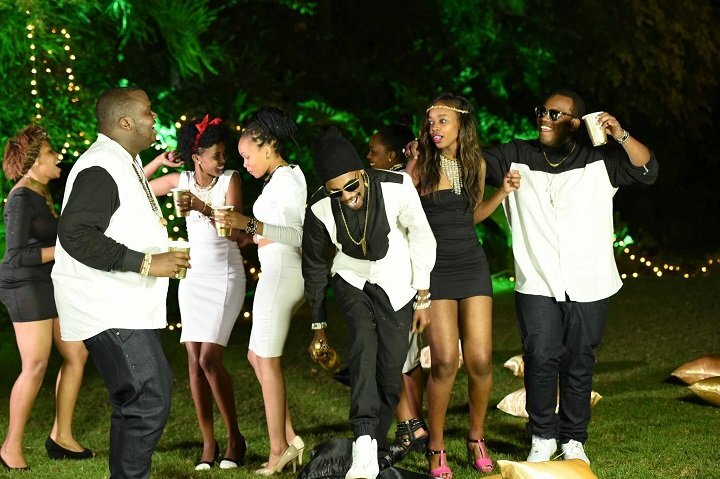 Inama is not the kind of song that would make you crave to listen to music. 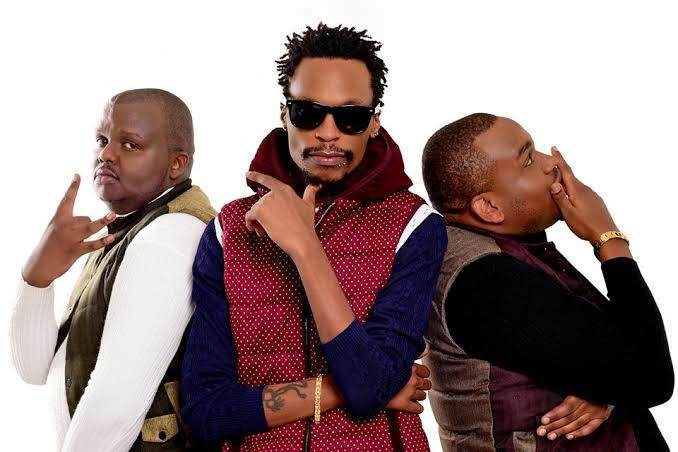 The Kansoul has become particularly drowned in the new age of Kenyan music style and seems to be following Ethic’s trend in all their songs. Inama is their latest collaboration which features upcoming artists Lofe and Raj. The production of this song is low, looking at the audio the beats are so high that the words are not clear. Who on earth would struggle to listen to the words? Although the sound is poor, the video is lit. It looks nice and well thought off. The song has no content that is attractive. The trio, Lofe, Raj and The Kansoul could have done better than this. Looking at the lyrics I would term the song as trash. Inama is only brought out through the dance where the vixens are shaking their booties. “Mtoto wa hadija ati geuka nikubeng”.Looking at this line it is fine. Kubeng’ means banging and the whole line simply is all about the lady who in this case is reffered to as mtoto wa Hadija. “Geuka nikubeng venye unakaa inaonekana unataka mjulubeng”. Smh! With these type of lyrics, new age upcoming artists lack taste in music. I would give the song a rating of 2/10. This is not something I expected from the kansoul. There is so much work to be done with the song. I would term it as noise because I need to struggle to get the words.